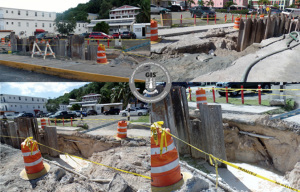 Government remains committed to the improvement of the Territory’s public infrastructure with continuing works on the National Sewerage Project. Gene Hodge Backhoe, Bulldozer and Trucking Company Limited is working to install approximately 1,400 feet of 12 inch to 21 inch sewer pipelines on Boo Bay Drive. When the works are completed, sewer connections to businesses and homes in the area will be upgraded and improved. Works are being carried out from 7:00 p.m. to 4:00 a.m. to minimise the disruption to traffic. 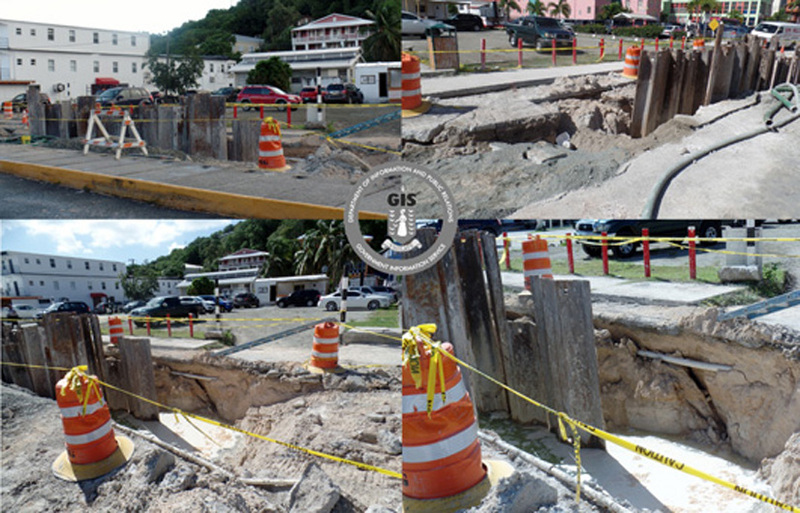 Acting Permanent Secretary for the Ministry of Communications and Works Mr. Anthony McMaster assured that only businesses in the immediate area of construction will be temporarily inconvenienced by the extensive road works.